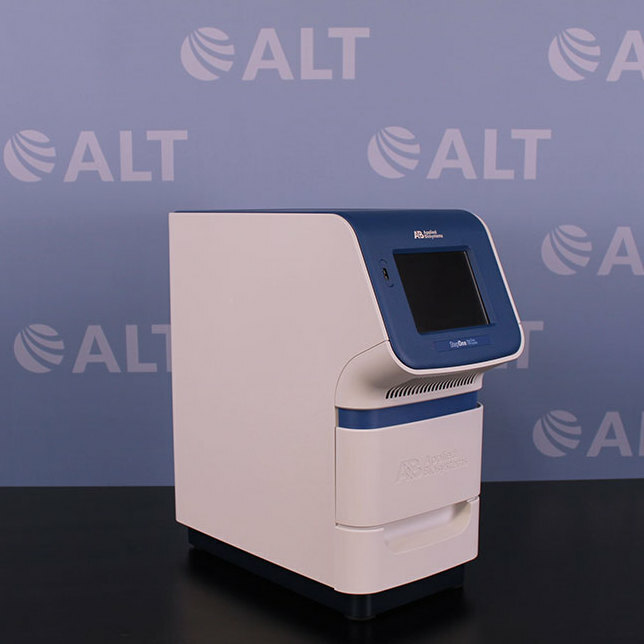 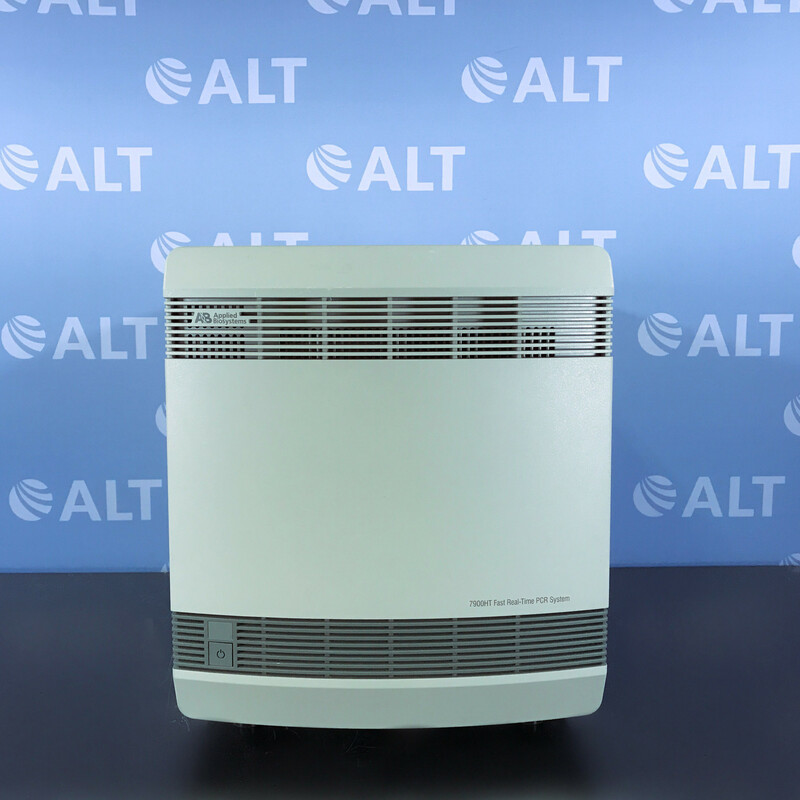 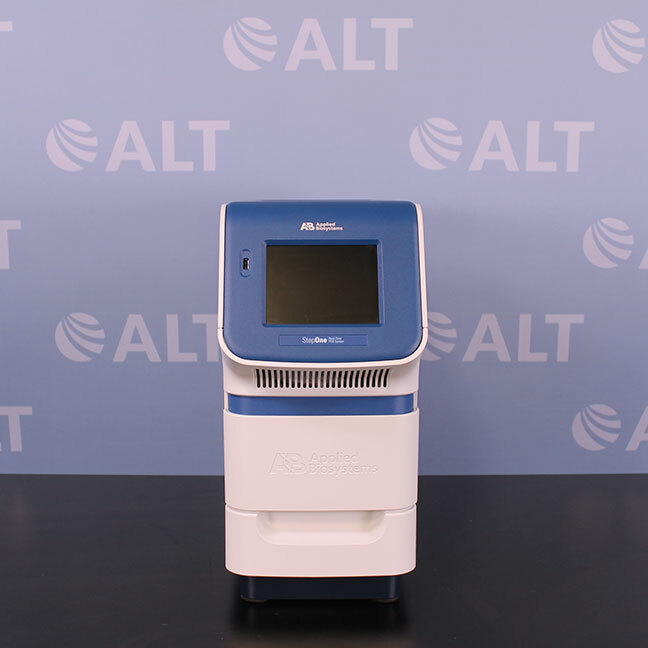 The Applied Biosystems StepOne Real-Time PCR System is a 48-well, low-throughput Real-Time PCR instrument perfect for both first-time and experienced users. 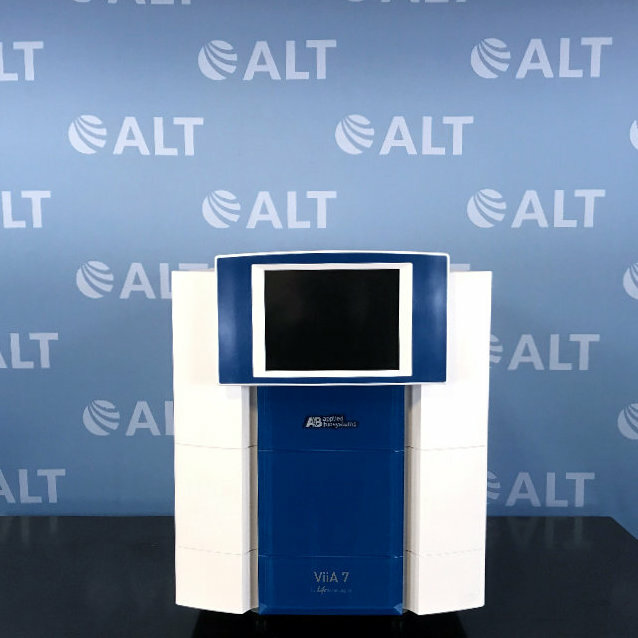 The system can be setup in a variety of configurations and comes ready to use, out of the box, with intuitive data analysis and instrument control software. 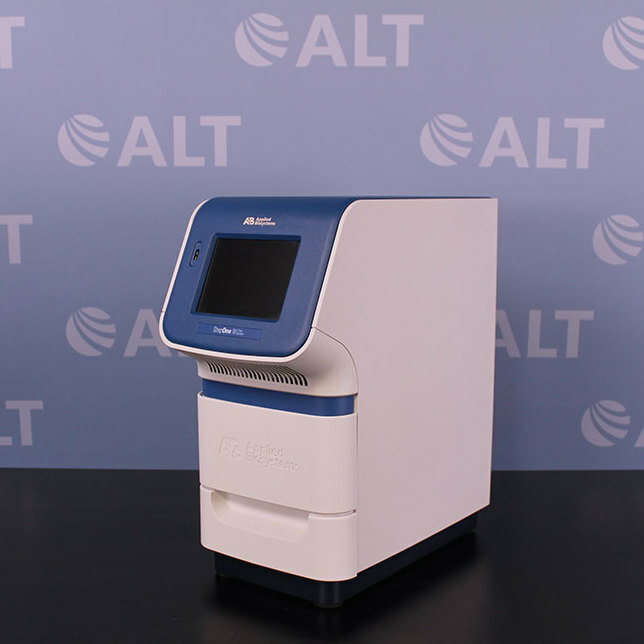 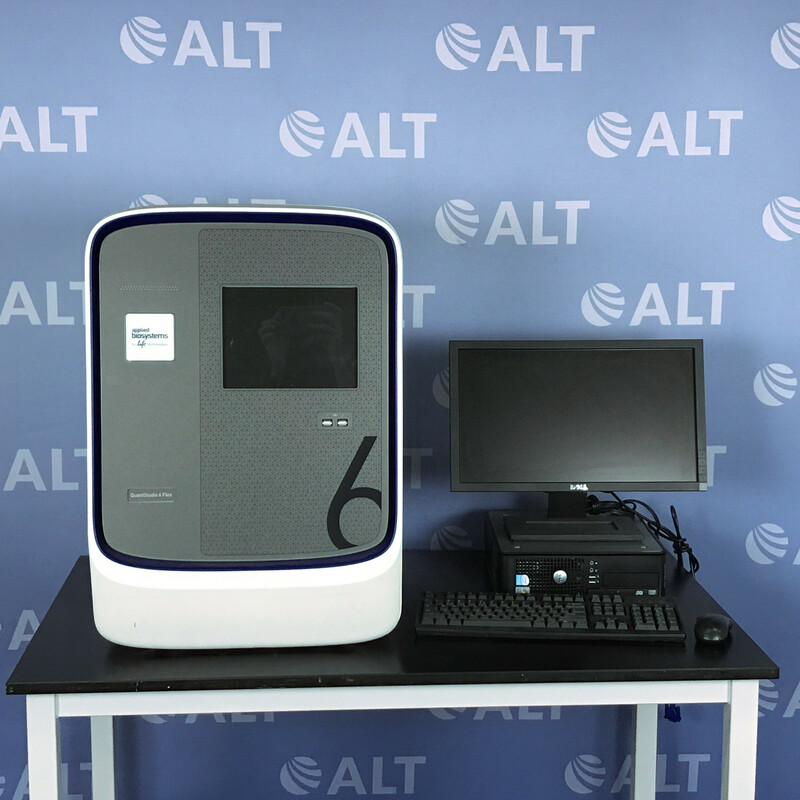 Utilizing robust LED based 3-color optical recording, it is designed to deliver precise, quantitative Real-Time PCR results for a variety of genomic research applications.